Pest Control Markham Exterminator eliminates Bed Bugs permanently! 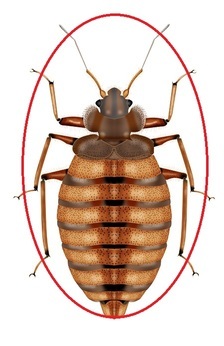 Cimex lecturarius is the best known type of bed bug, given the fact that it only feeds on human blood. Although they are not entirely nocturnal, these insects are most active during the night (this is when they feed most often). Bed bug bites can lead to some serious health problems such as allergies and rashes, not to mention psychological stress. Another unpleasant thing you may have to deal with during a bed bug infestation is the constant appearance of blood stains on your clothes and bedding. The great news is that you don’t have to learn how to cohabitate with bed bugs! We have the perfect solutions so that you can keep on enjoying restful nights. Not only will we rid you of bed bugs, but we will also make sure that this problem will not resurface in the near future. And we will be doing all these things in a safe and controlled manner that will even allow you to keep both your box springs and your mattresses. Despite the fact that ever since 2012 most pesticides that could have dealt with bed bugs have been banned, we have come up with several alternative solutions so that we can exterminate these pests in the most effective and safe manner. This is exactly why we have both organic and non - organic substances at our disposal, in order to solve your problem by using as few harsh chemicals as possible. We can assure you that both you and your pets will be completely safe during the extermination process. 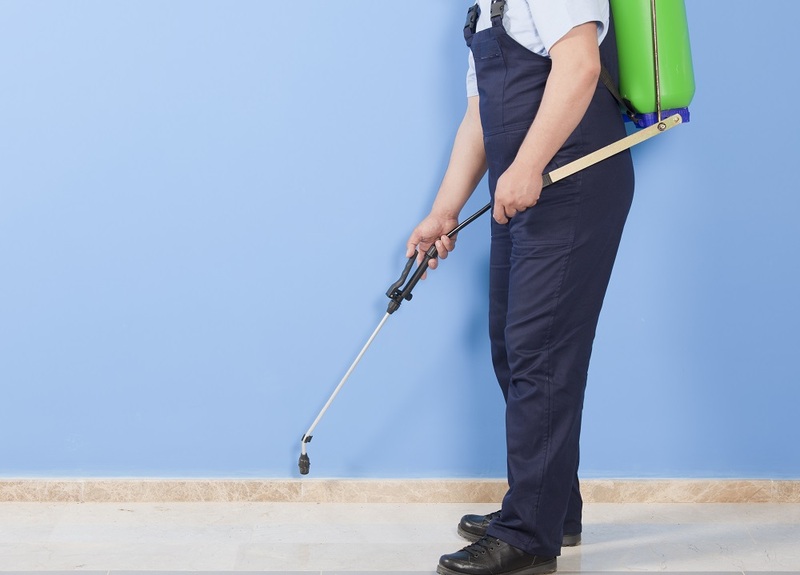 Our pest control company has the most qualified personnel. All our teams in the field are required to go through various training and gain all the necessary qualifications. This is exactly why we strongly believe that our knowledgeable technicians will be more than capable of keeping those bed bugs at bay. Have we mentioned our impeccable customer service so far? Well, Markham Pest Control prides itself in always placing the customer first. Our top priority is to exclusively have satisfied customers and we are pleased to tell you that up until now we have not had a single complaint. So don’t hesitate to contact us and become one of the many satisfied customers. A bed bug infestation is clearly a pressing matter that needs to be dealt with as quickly as possible. Of course, dealing with this problem also means having some unplanned expenses. Pest Control Markham are pleased to let you know that this will be the least of your worries, if you chose us. This is because we have the most competitive prices and the best offers currently available on the market. 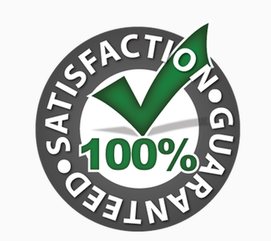 More than that, we offer free quotes and inspections, not to mention a money back guarantee just to prove how confident we are in our services. There’s no reason to hesitate! Give us a call today! Click here for Bed bug extermination services in Montreal.